Global Warming Has Nothing to Do with the Sun? 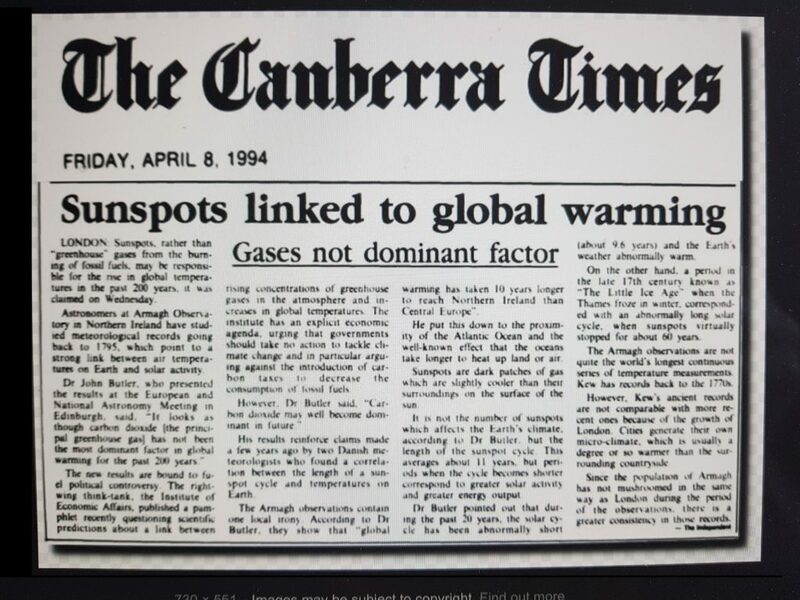 Those who have come forward and presented evidence the sun is the leading cause of global warming have been typically silenced because that result produces no pot of endless government grants to justify taxes for the academic community. It is interesting that while they claim use sunscreen because you can get skin cancer from the sun when it comes to global warming, the sun has nothing to do with it. 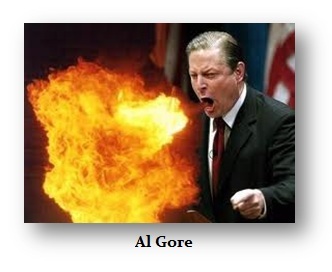 10 YEARS AGO on December 13th, Al Gore Predicted North Pole Would Be COMPLETELY ICE-FREE in Five Years! The problem we face is that when there is an endless pot of money available, people will say whatever it takes to get their hands on it. Every spending bill in Congress needs an economic study to make some bogus claim. I was told to be a good boy. Pump out studies to support legislation they would tell me what it had to say and I would earn millions per year. I declined the offer. I said I actually enjoy the research following the breadcrumbs to see where they lead. I guess when you can trade and make money it eliminates those types of temptations.